EMV, short runs, breaches, cost pressures, increased demand for customization and other market forces are driving rapid-fire changes for high-volume card issuers. Success requires strategic thinking, operational adaptability and a partner who is committed to continuous innovation. Entrust Datacard™ high-volume card issuance solutions align with your precise needs. Whether you are expanding an existing operation, moving your program in-house or launching your first high-volume operation, we configure highly efficient solutions to meet your requirements. Our card personalization and card delivery platforms reflect more than 40 years of industry leadership — and they offer a range of customer-driven enhancements that empower you in important new ways. Drop on Demand (DoD) and Durable Graphics Printing Modules for the MX Series Systems. The Next Generation of Entrust Datacard™ UV-Curable Printing. Success requires strategic thinking, operational adaptability and a partner who is committed to continuous innovation. Our innovative high-volume card issuance solutions offer an unprecedented level of on-demand personalization for your cardholders. 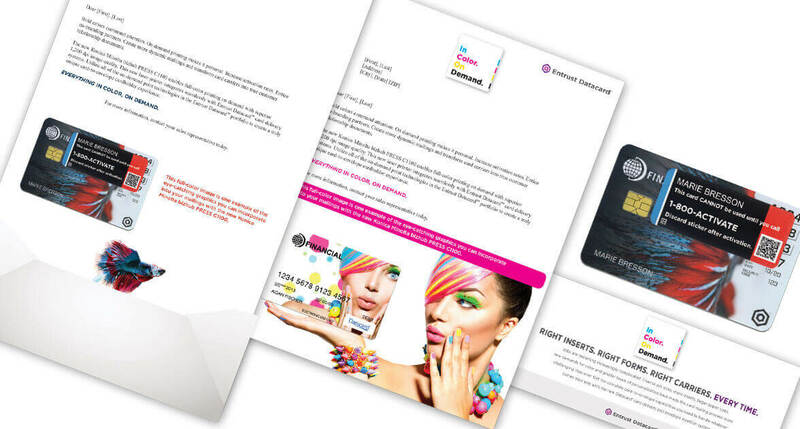 It’s high-impact, full-color personalization for your cards, labels and mailings. And, it all leads to proven impact on your bottom line. Unleash your creativity and immerse your cardholders in a truly personalized experience. 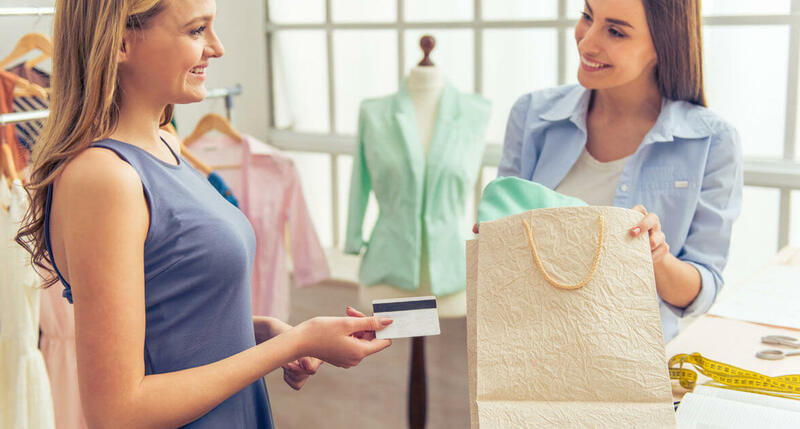 It’s the perfect opportunity to maximize the impact of your brand and improve the metrics that matter most in your card programs. Working side-by-side with the majority of high-volume card issuers around the world gives us unique insights into operational efficiency. We can configure hardware and software technologies to specifically address your greatest cost challenges. In the face of extreme cost pressures, you are also expected to prevent data breaches and deliver exceptional quality in both cards and mailings. We understand the nuances of these challenges and we’ve built highly unique and automated features into our card personalization and card delivery solutions. Our commitment to scalable and highly configurable systems provides an economical path for expanding capacity or incorporating the new technologies as they become available. This provides strong investment protection, minimizes financial risk and exceptionally low cost of ownership. Platform modularity, strong R&D investment and a collaborative approach make the Entrust Datacard® brand incredibly valuable in the face of change. 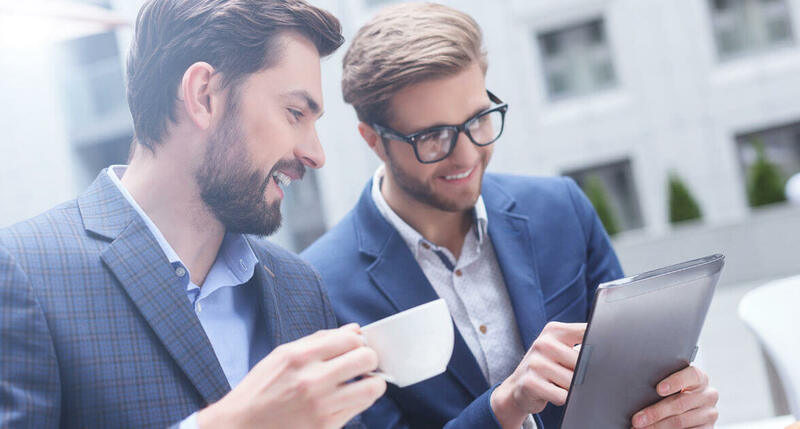 From simplifying EMV to streamlining compliance to short run profitability, we make it easy for you to adapt — quickly, affordably and without disrupting your day-to-day operations. Now has state-of-the-art card delivery technology. Be prepared to move at the speed of change with the Datacard® MX8100™ card issuance system, offering true modularity to future-proof your investment. 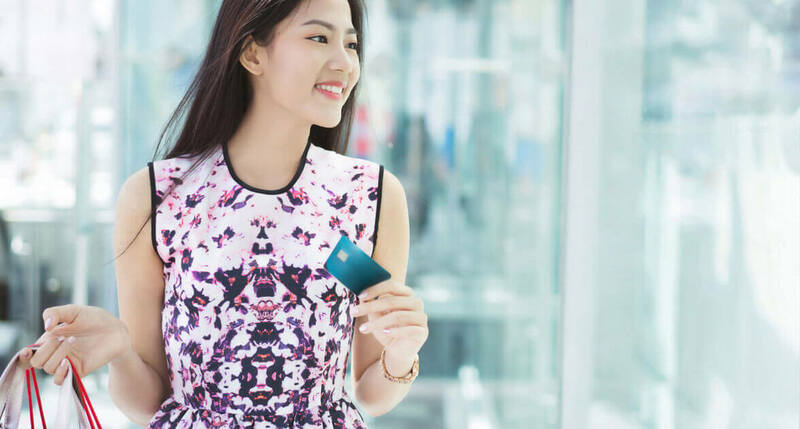 The Datacard® MX6100™ card issuance system delivers the security, versatility and economy you need to help sustain—and maximize—profitability into the future. The Datacard® MX2100™ card issuance system is the most affordable high-volume solution offering true field modularity. The Datacard® MX1100™ card issuance system helps financial institutions, governments and other organizations make an affordable entry into centralized card issuance. The Datacard® DX5100™ card delivery system offers real-world productivity with on-demand full-color, laser printing for visual impact and targeted mailings. The Datacard® DX3100™ card delivery system is a mid-range, standalone card delivery system that automates your carrier printing and envelope insertion process. The affordable Datacard® MPR3800™ GSM card issuance system is designed to improve speed, security and profitability in your SIM card operations. Help secure credential issuance programs reach full production speed more quickly with Datacard® Data Production and Process Management (DPP) software. Datacard® Adaptive Issuance™ EMV Data Prep and Perso Software allows for seamless migration from magnetic stripe to EMV. Datacard® Adaptive Issuance™ Key Manager Software helps manage keys in instant issuance, including data security, data preparation, and document issuance. Datacard® Adaptive Issuance™ MULTOS Data Prep and Perso Software allows seamless migration from magnetic stripe to EMV for MULTOS Cards with high-speed runtime. Complementing our quality assurance solution, Datacard EMV Personalization Validation Software validates EMV cards against Barnes scenarios during production. Our dual instant-branch and in-house central card issuance models were really a true savior from a servicing perspective. There can be a lot of uncertainty for cardholders when breaches happen, and we wanted to make sure our customers knew we were there for them.